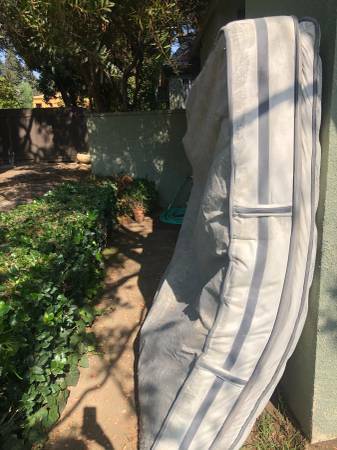 Free Giveaway : FREE ELECTRIC FULL SIZE BED , CAL KING MATTRESS, and CREDENZA (Beverly Hills) $1 - GiftsDetective.com | Home of Gifts ideas & inspiration for women, men & children. Find the Perfect Gift. Hello, getting rid of an electric full size bed with mattress. Mattress has a coffee stain on it but otherwise super soft and good condition. Cal king mattress is also free pictures attached of both .